CIS Wealth Management Group is a full-service Christian Financial advisory, planning, and investment management firm of experienced professionals. 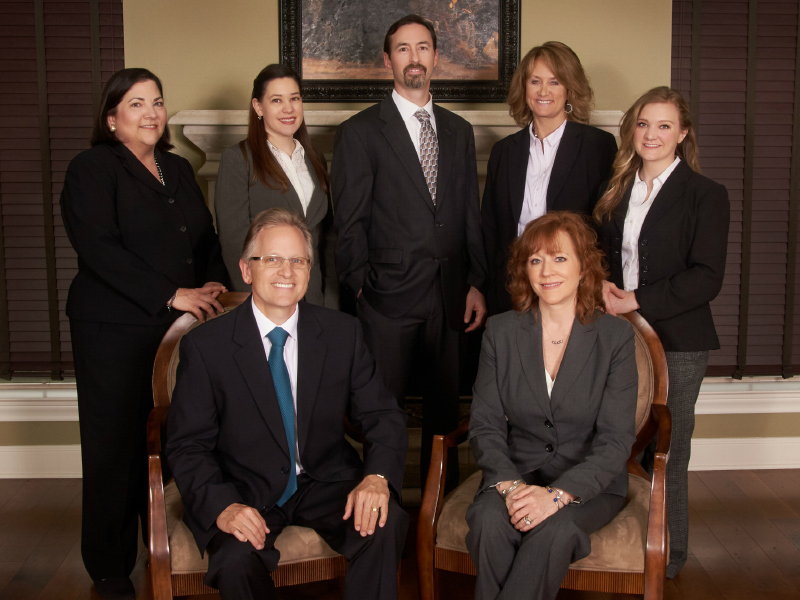 We use a comprehensive team approach consisting of Registered Investment Advisors and financial planners, and partner with CPAs and attorneys all focused on understanding our clients’ total financial and wealth management needs, wants, goals and dreams. 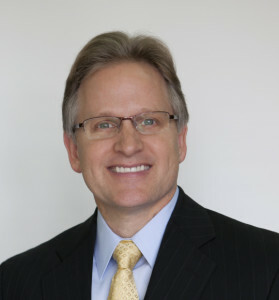 Bob is the owner and Senior Wealth Advisor of CIS Wealth Management. He has 34 years of investing experience, starting with real estate back in May of 1984 and financial planning and advisory experience since 1993. For 25 years, Bob has been helping individuals, couples, and families with financial advise from a Biblical perspective. Nathaniel Morris, CWS®, Wealth Advisor & Branch Manager, has over 15 years of experience in the investment management industry. During that time, he has gained broad knowledge in securities analysis, portfolio construction, client service, product due diligence, regulatory compliance and strategic planning. He is a registered securities representative and Investment Advisor Representative and holds the Series 7, 24, 63, & 66 securities registrations and well as insurance registrations. 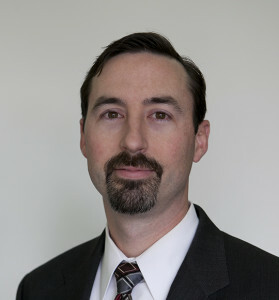 His responsibilities include supervision and support to the wealth advisors, compliance, investment strategy design and implementation, product due diligence and research, as well as meeting with and advising clients. 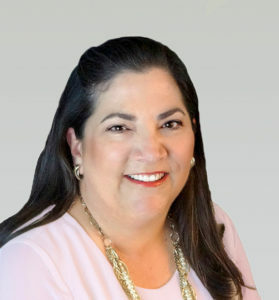 Mary Jo is a CERTIFIED FINANCIAL PLANNER® (CFP®) and Wealth Advisor serving the Houston and Corpus Christi areas. She is a native Texan and graduate of Texas A&M University at Corpus Christi. 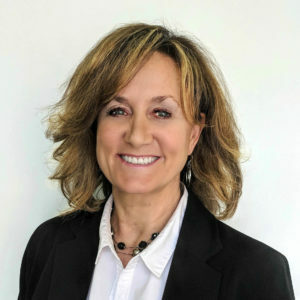 Mary Jo has over 20 years of experience in the investment industry and has been a CFP® since 2004, allowing her to bring extensive experience in designing financial strategies for individuals, families, and small business owners. Teresa Joelson holds the Chartered Mutual Fund Counselor (CMFC®) designation and a Series 65 Uniform Investment Advisor registration. She has over 12 years of experience in the investment management industry. 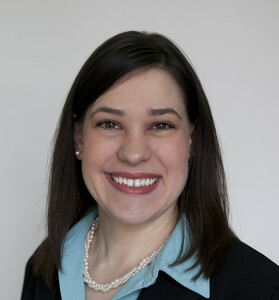 She is a native Texan and has a Bachelor of Science degree from Texas A&M University. 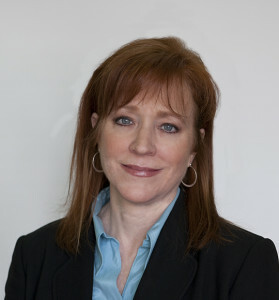 Teresa coordinates with clients on account operational and processing needs. She also works closely with Nathaniel and Bob on investment strategy implementation, reporting, and administrative responsibilities. Kirsten’s responsibilities include ensuring the office runs efficiently, assisting Bob, handling bookkeeping & financial matters, managing office systems and operations, client services and coordinating workshops and events. Jenna is Bob and Rachael’s oldest daughter. 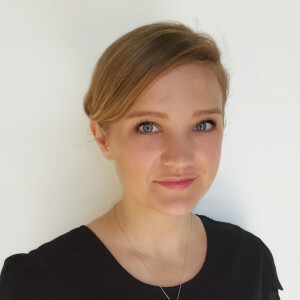 She has been with CIS since September 2015; however, Jenna has been involved with CIS and the office for many years, often spending her summer jobs working for the office. Rachael is the wife of Bob and has been an invaluable component in the success of CIS over the years since they started the business in 1984. Her responsibilities include graphic design of all marketing materials, client events planning and coordination, and working closely with Bob and Kirsten on day to day operations and leadership of the business as necessary. We offer many choices for those that would like to help make our world a better place both now and for generations to come. Become part of the values based movement today.